As a website whose goal is to help give a basic knowledge to those companies or persons who may be interested in utilizing the cranberry in their business. 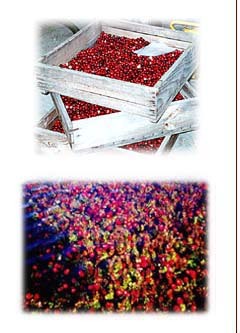 I will just post a clickable link that will be much more informative and up to date on the beneficial attributes of the cranberry. There are the arm of the cranberry industry that blazes frontiers in, Health research, Cranberry news, emerging research, and many of the very interesting facts that correlate cranberry research.